These resource guides incorporate social and emotional learning into daily academic instruction to improve academic success and school climate. The lessons are organized thematically by month and contain clear objectives, activities, simple directions, and blackline masters. The themes address student skills in areas such as understanding and expressing emotions, making and maintaining friendships, bullying, teamwork, problem solving, decision making, and goal setting. The guide also includes teacher assessment forms for school/classroom climate and ideas for extended activities to incorporate the thematic lessons into other academic subject areas such as language arts, math, and social studies. Creating Safe and Caring Schools is a decision. The SCS program provides the tools to make it happen. Use monthly thematic sequence, or as standalone lessons. High-impact activity sheets adapt to school and classroom needs. 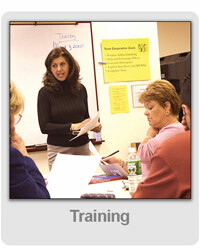 Provide teachers with additional ideas to apply lesson and explore themes further. 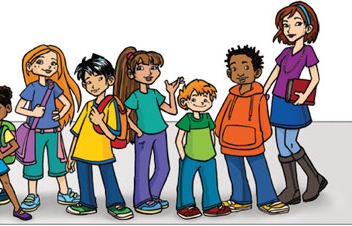 Addresses character issues such as integrity, respect, responsibility, honesty, persistence, fairness and courage. 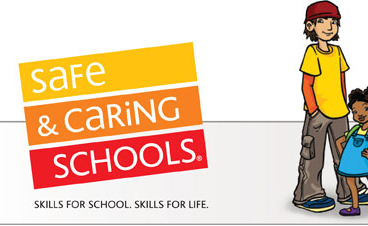 "Safe and Caring Schools is a tangible resource guide that allows us to integrate these important skills into our plan books." 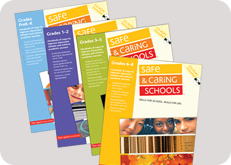 "The Safe and Caring Schools resource books are very well organized and connect everything we need to do for the district and state." 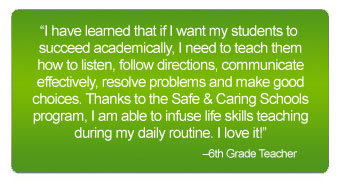 "The Safe and Caring Schools materials are very helpful. There are many thoroughly planned ideas." "They actually learn how to express their feelings clearly and appropriately." Flexible, thematic scope and sequence adapts easily to specific needs.